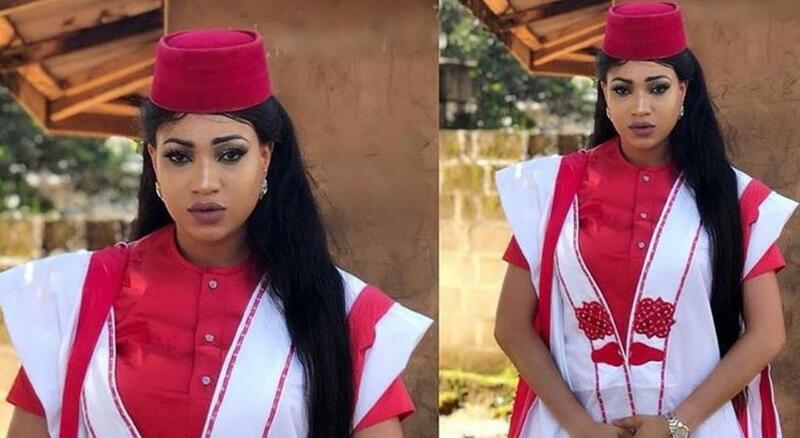 A Nigerian actress, Queen Hilbert has surfered a horrific car accident and is in hospital. She revealed the sad development on social media. The actress wrote: "I AM ALWAYS A SURVIVOR #theydontknow. I always like keeping some certain things to myself but this is the biggest testimony of my life... they tried But Failed woefully. "Nobody prays for an accident but this just made me stronger and I am not giving up either. Was rushed to the hospital and I just regained consciousness but I will be fine. #myLegsHurts ohhh pls pray for me THANK YOU JESUS"